Great stuff from Walter Benjamin on writing. 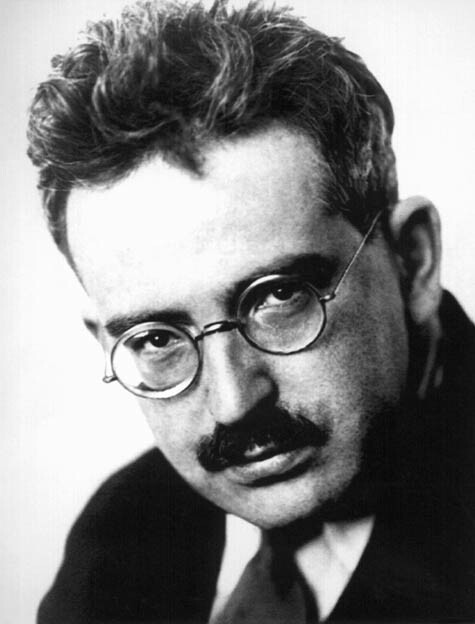 This is wonderful – Walter Benjamin’s writing rules, taken from Sean Sturm’s blog. I’ve read this before, but only now does it really resonate. I may say more about why in a bit. I. Anyone intending to embark on a major work should be lenient with themselves and, having completed a stint, deny themselves nothing that will not prejudice the next. II. Talk about what you have written, by all means, but do not read from it while the work is in progress. Every gratification procured in this way will slacken your tempo. If this régime is followed, the growing desire to communicate will become in the end a motor for completion.